Detectives have yet to determine if the baby found at High Point High School in Beltsville was a stillbirth. An autopsy is planned. WASHINGTON — An autopsy is planned for a dead newborn who was found inside a bathroom at High Point High School in Beltsville, Maryland. 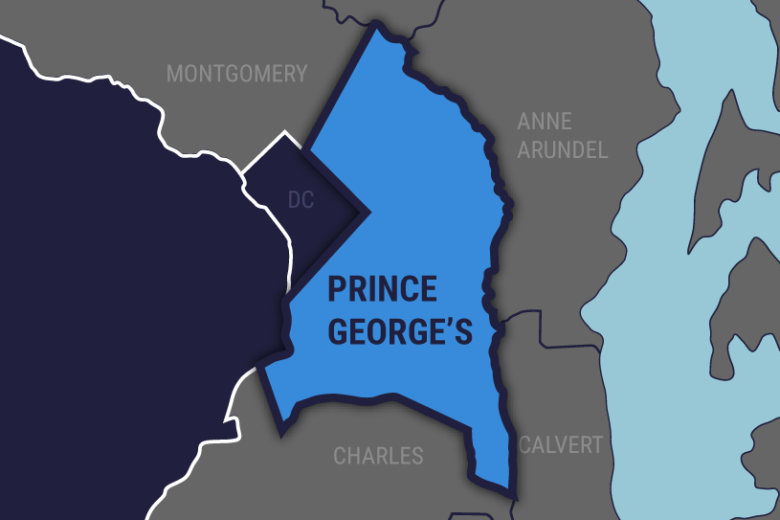 A school resource officer found the baby there early Wednesday morning, Prince George’s County police said in a statement. A preliminary investigation revealed the baby had been delivered that morning. Detectives have yet to determine if the baby was a stillbirth. The mother “was located at the school and is receiving medical care,” police said.